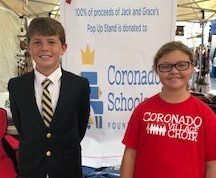 For the second consecutive year, two Village Elementary students have stepped up to raise funds for our local schools within the Coronado Unified School District. 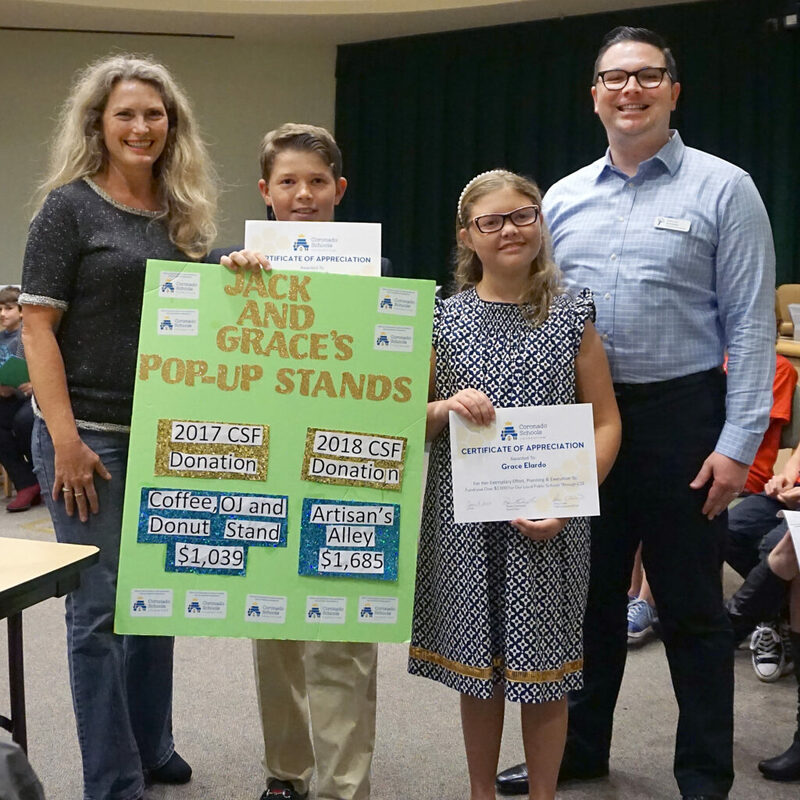 Jack and Grace Elardo, now in 5th and 4th grade, made crafts this fall and took out a booth at the Artisans Alley craft fair in December, netting profits of $1,685 in just one day. They came to the Coronado Schools Foundation (CSF) Board Meeting on January 9th and presented their check and told the Board Members why giving back is so important to them. “We enrolled our children in the CSF Summer Enrichment Program in 2011 when Jack was entering kindergarten as we enjoyed spending our summers in Coronado from our home in Arizona. We had the good fortune of having Ms. Nancy Radcliffe as Jack’s teacher. We were so impressed with Nancy and the program that we decided to move to Coronado and enroll our children in the public schools. 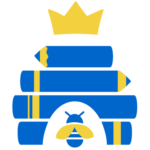 We have been very pleased with the caliber of educators and feel it is important for Jack and Grace to learn the importance of philanthropy for this exceptional learning opportunity,” said Beth Elardo. For more information on CSF’s 2018 Telethon on March 8th or to make a donation, please visit www.csfkid.org/telethon or call 437-8059 ext. 1 or 5.